Four Iranian journalists have been given prison sentences of between five and 10 years on charges of acting against Iran's national security. 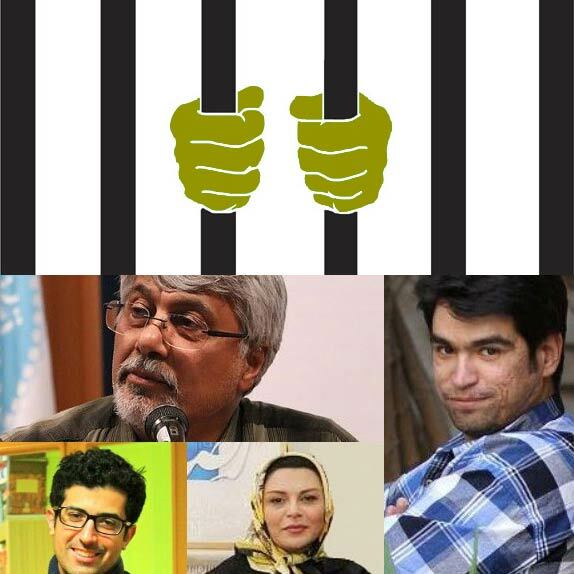 Lawyers for the journalists announced the sentences to Iranian state media on April 26. All four were arrested in November on accusations of being members of what Iranian state media described as an "infiltration network belonging to the U.S. and United Kingdom governments." 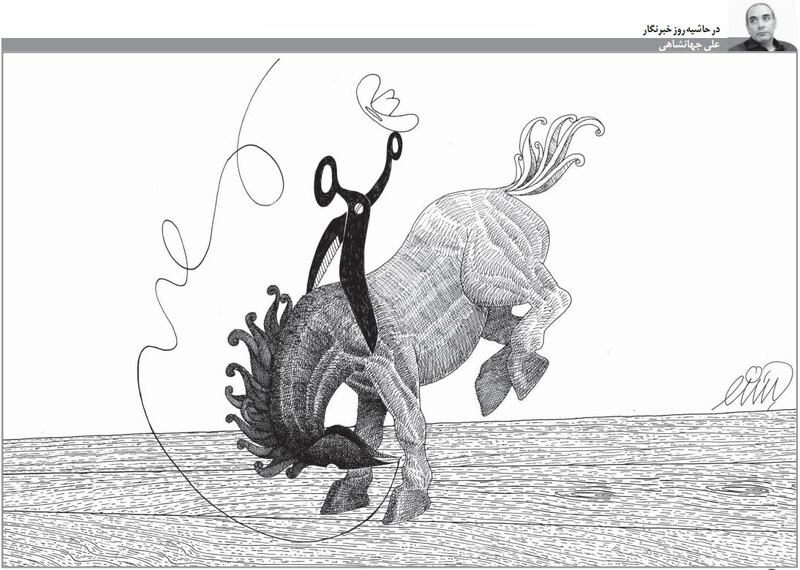 Saharkhiz, manager of the banned publication Aftab, was the head of the Culture Ministry's press office under reformist former President Mohammad Khatami. Nearly 100 Iranian journalists signed a statement in December calling for the release of the journalists -- saying the charges against them were "baseless and repetitive."